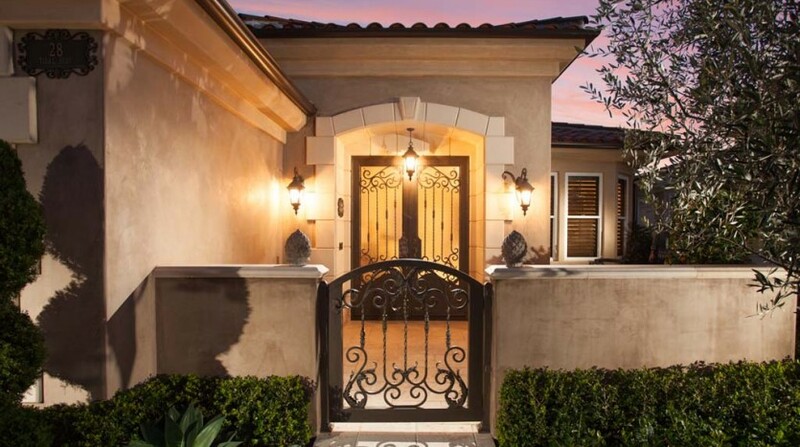 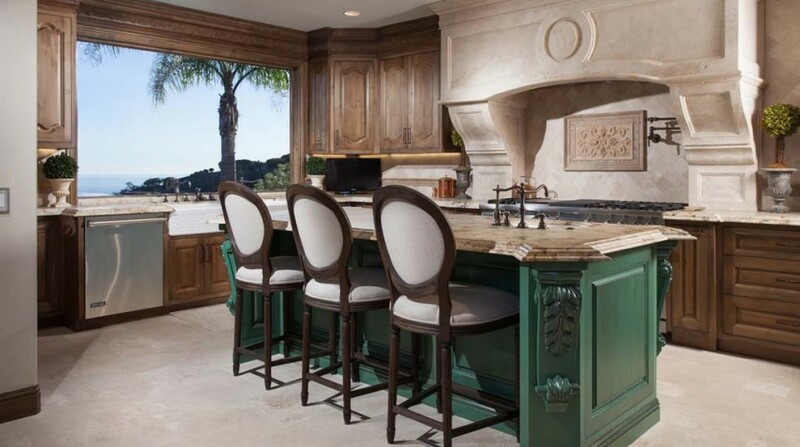 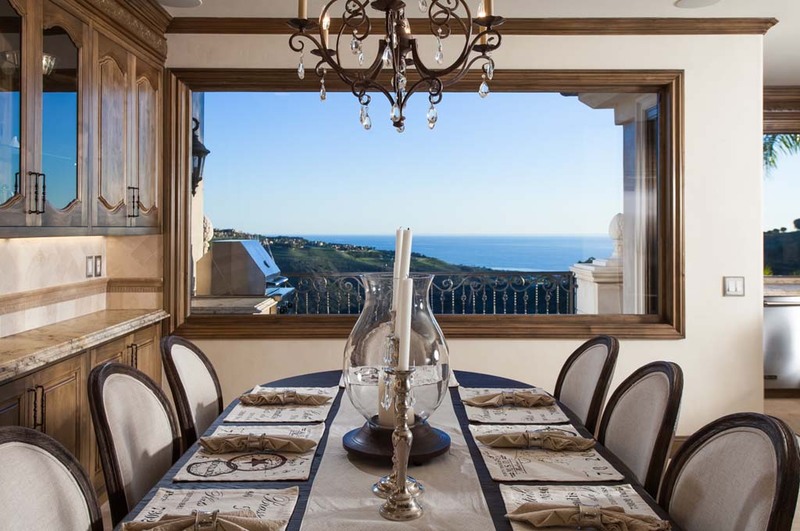 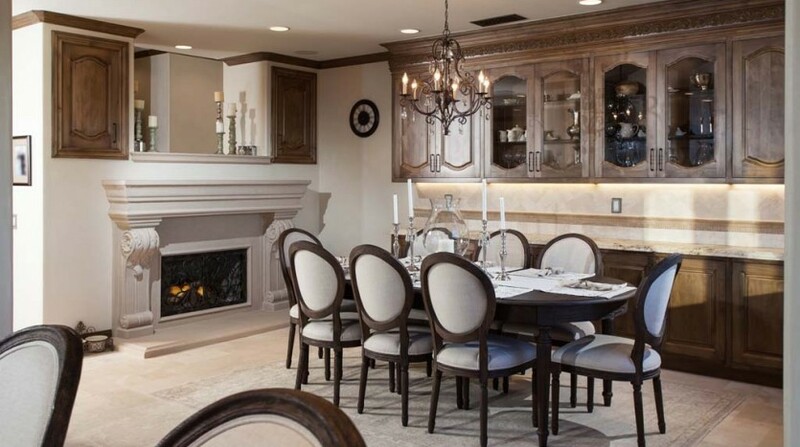 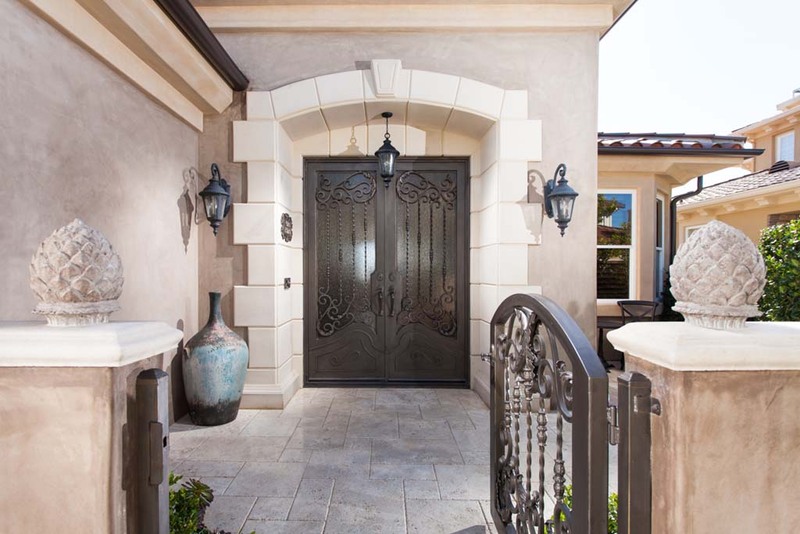 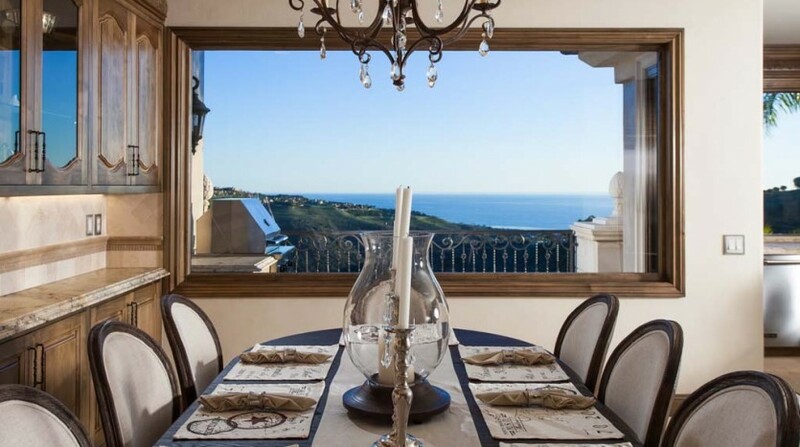 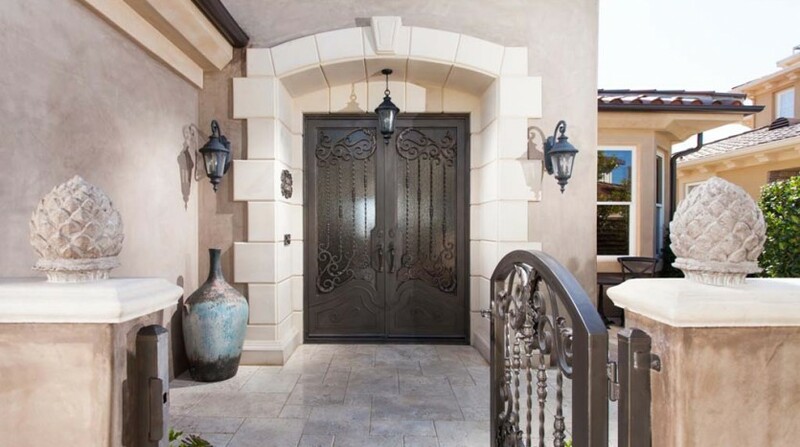 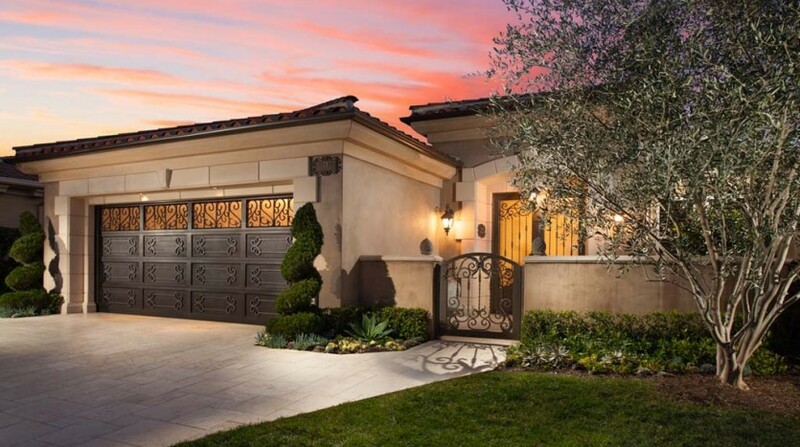 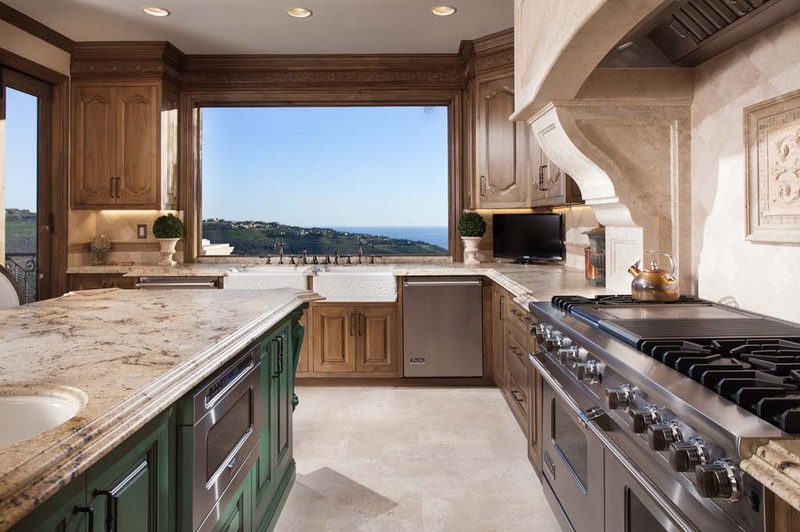 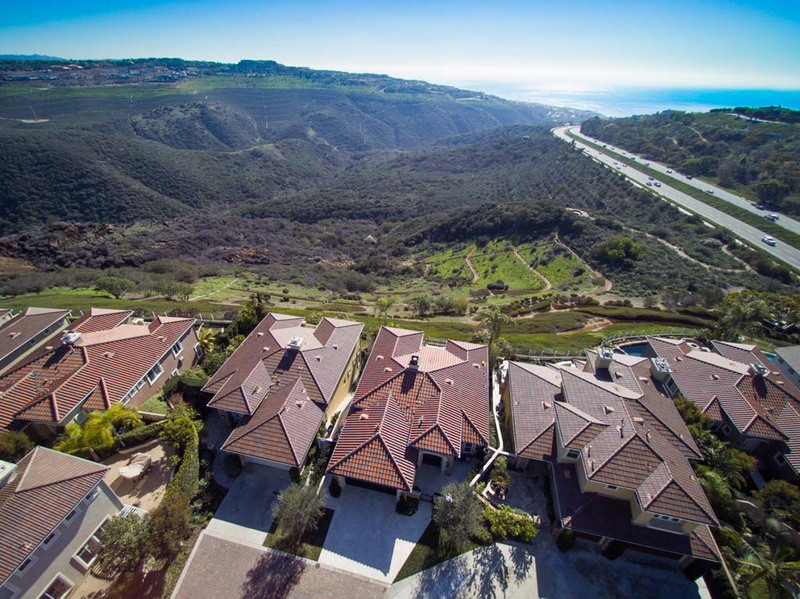 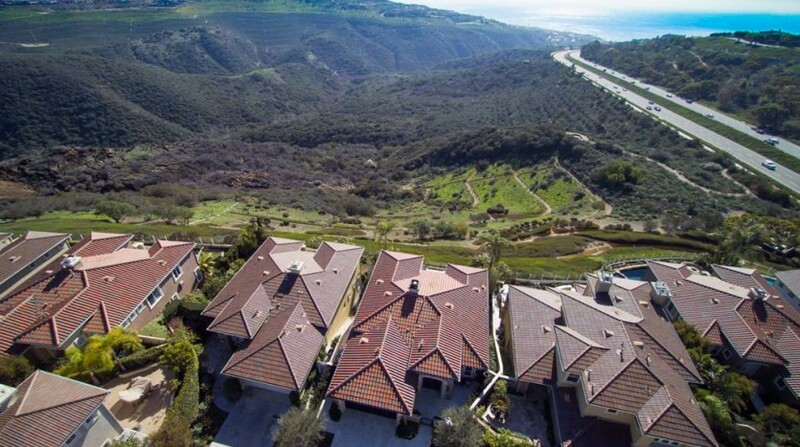 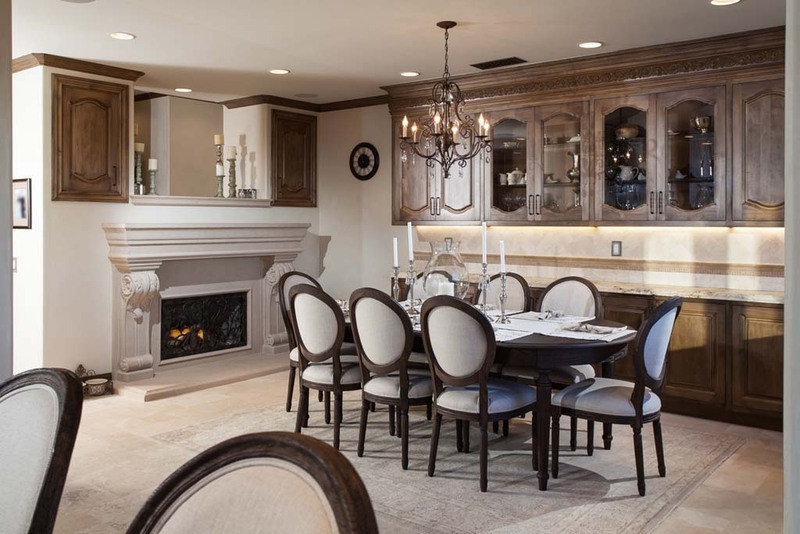 “Tuscany by the sea,” in Pelican Ridge, where the finest Italian craftsmanship meets the sensuous charms of Southern California coastal living. 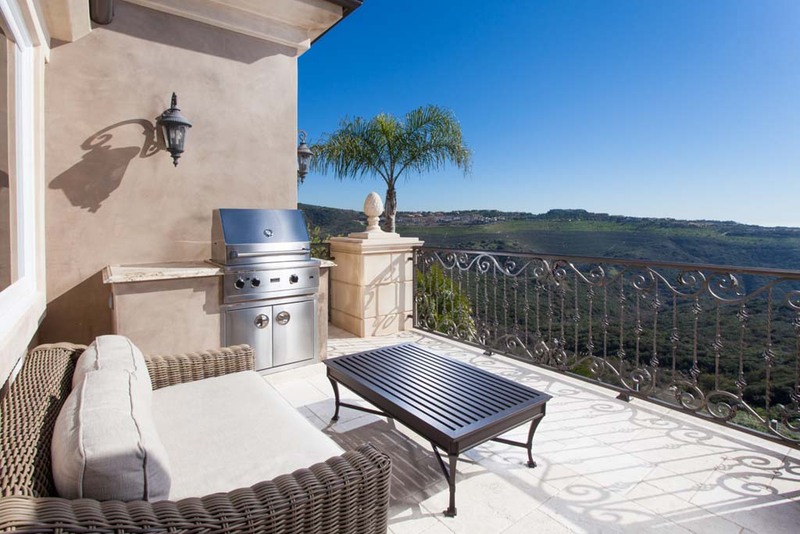 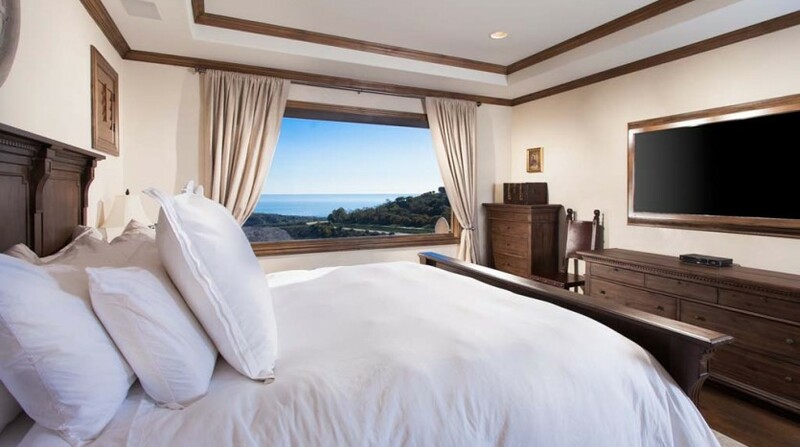 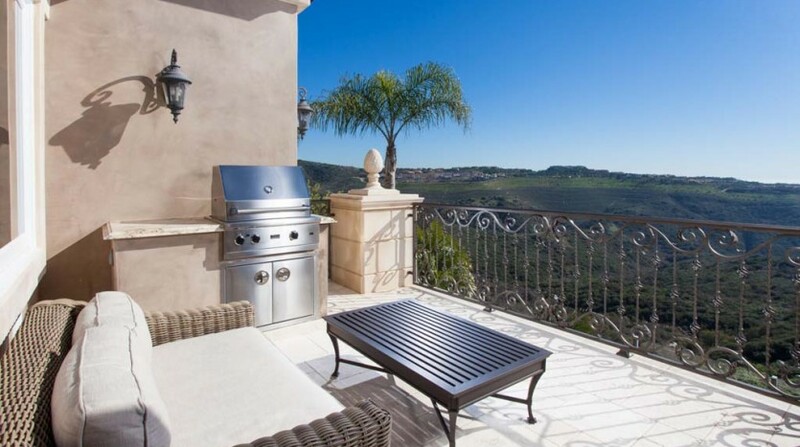 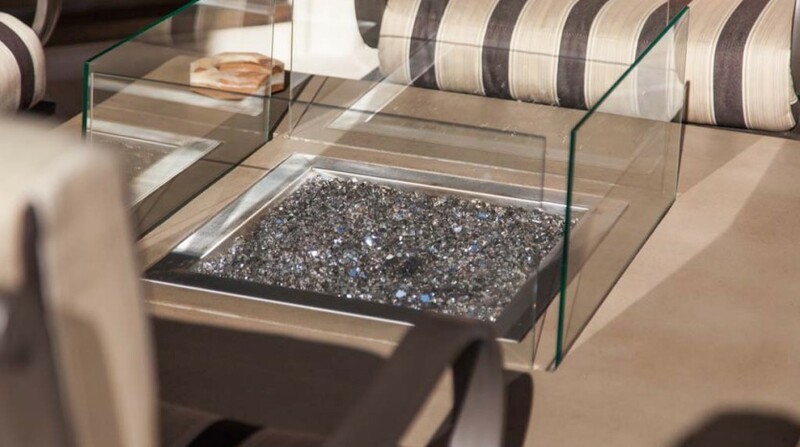 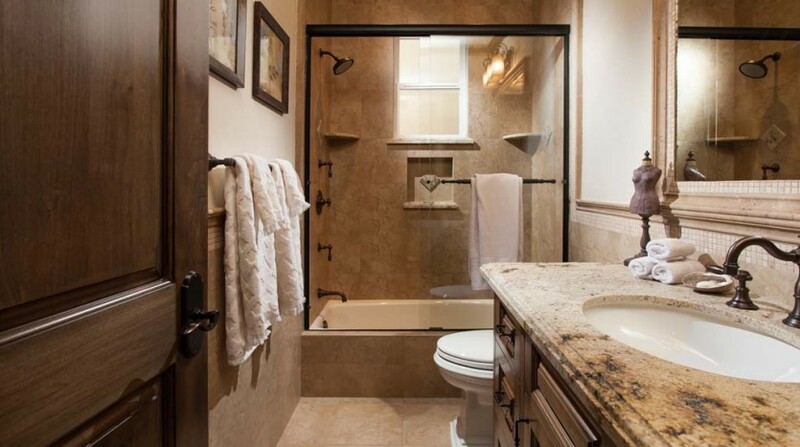 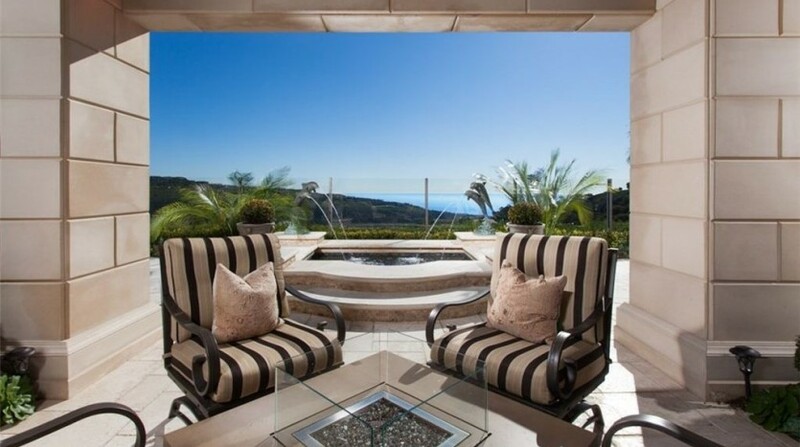 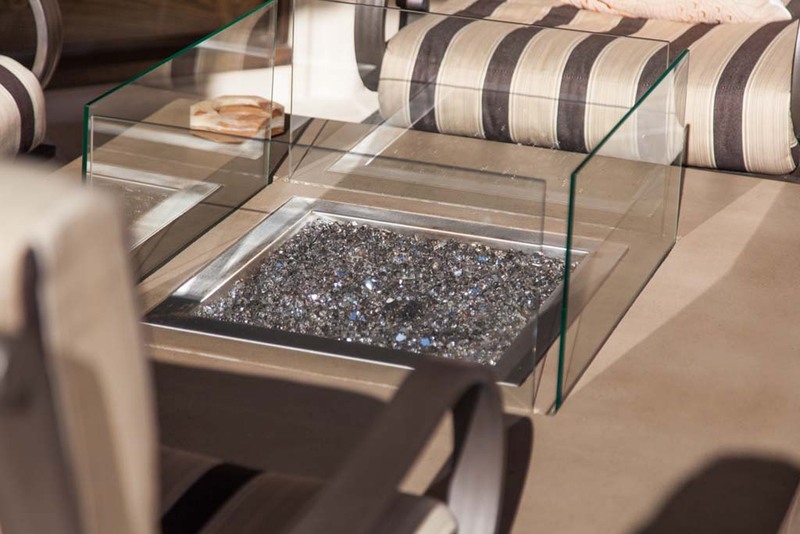 Enjoy unobstructed views of the “California Riviera” from virtually any room. 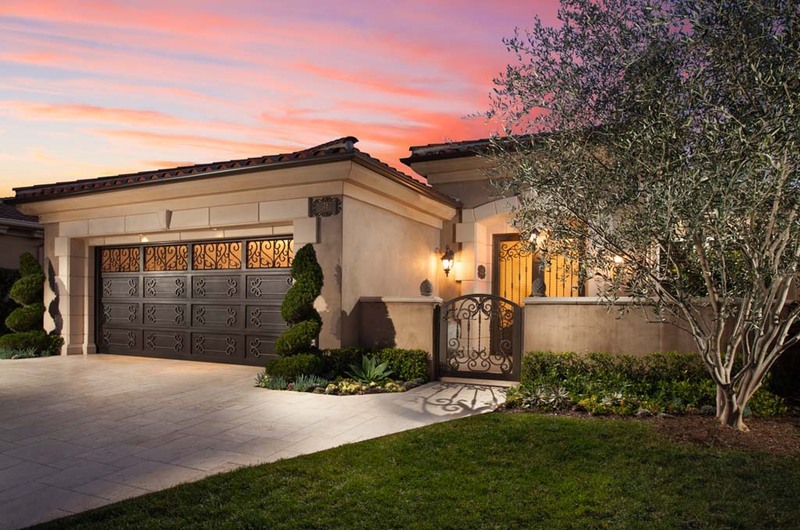 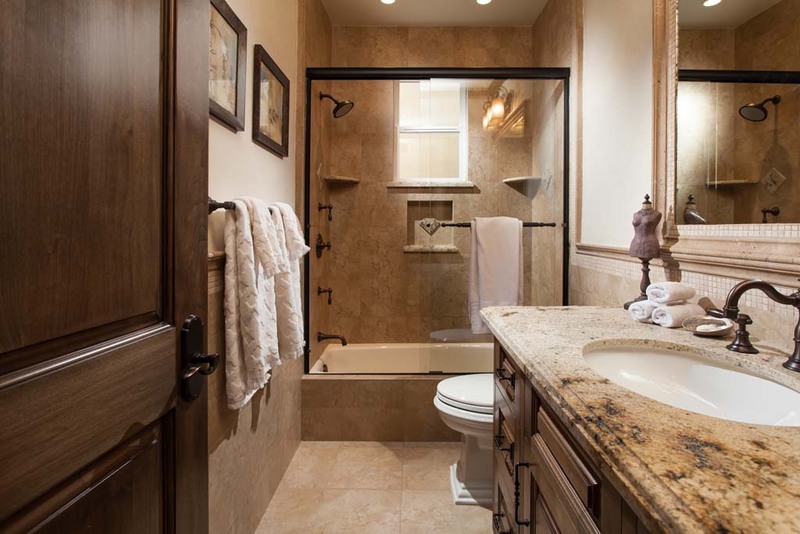 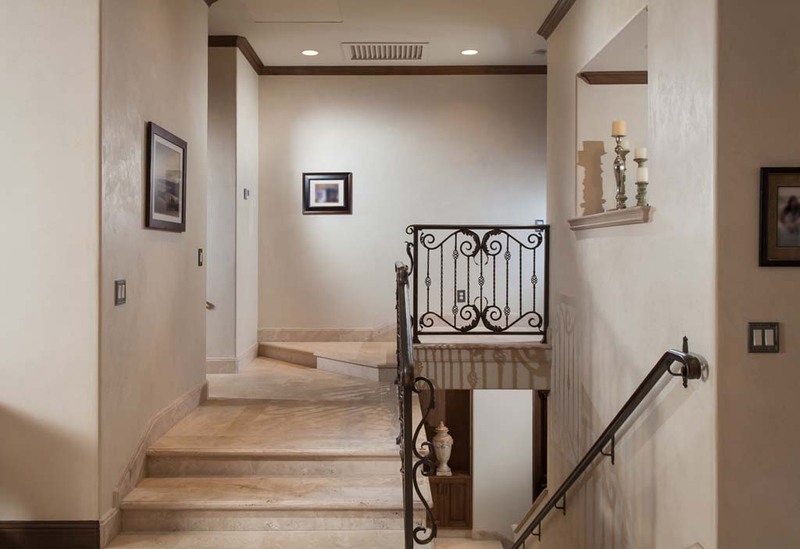 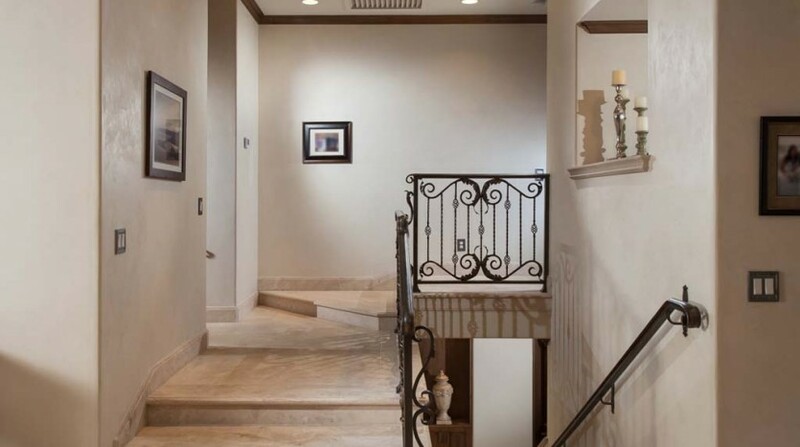 With nearly 3,000 square feet of living space, 3 bedrooms, 3.5 baths & 9 to 12 foot ceilings, you may wirelessly control entry & exit security, air conditioning, spa lighting & water features. 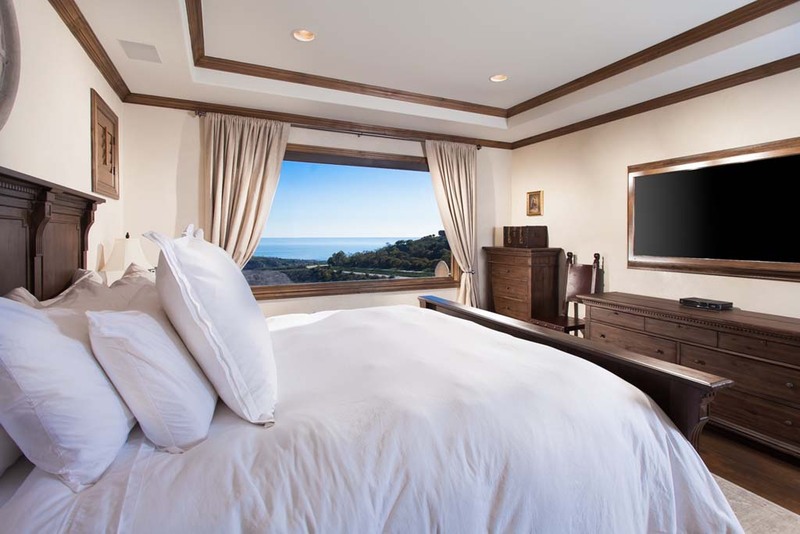 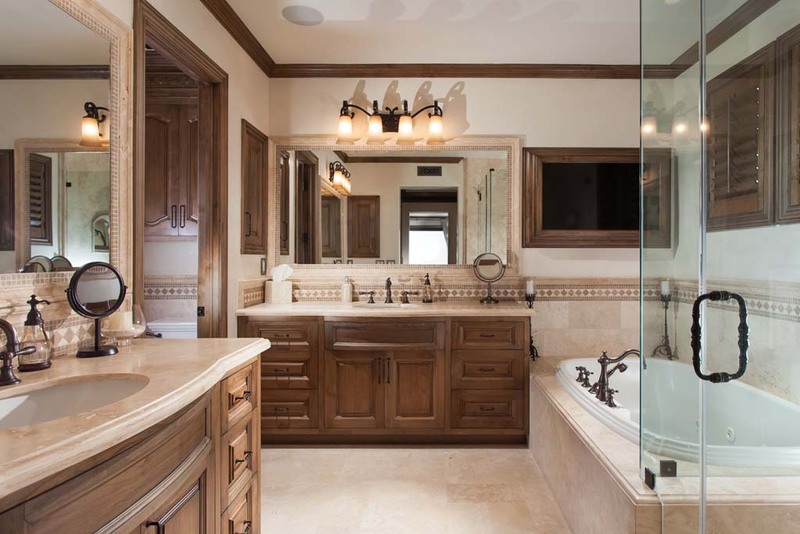 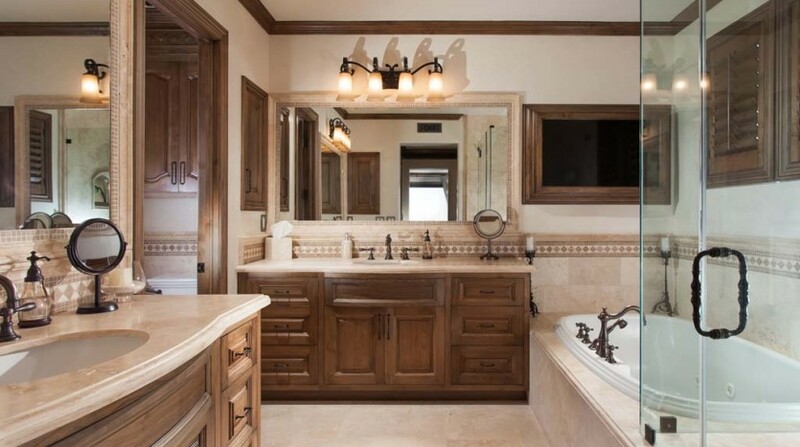 The master suite features sweeping views, a custom dressing room, & floor to ceiling closets with a bathroom containing a his & hers vanity, spa tub, shower with jet & rain shower heads with audio & video entertainment & a total home entertainment SONOS audio and video sound system. 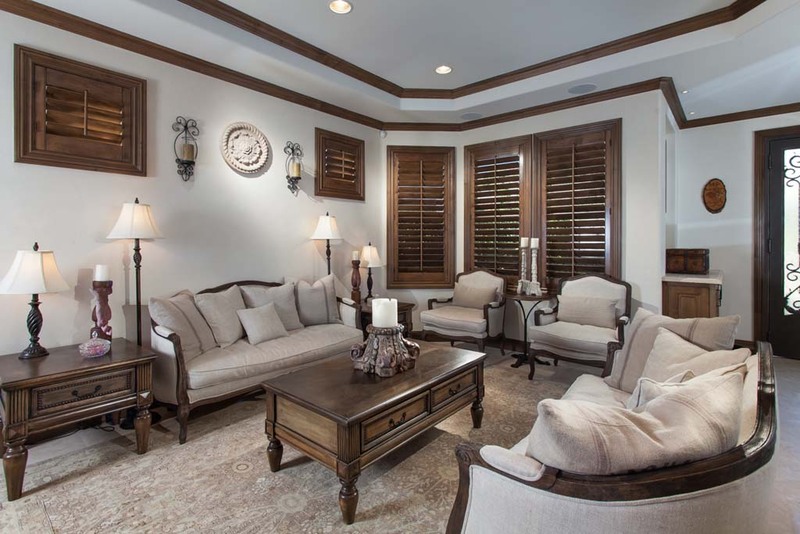 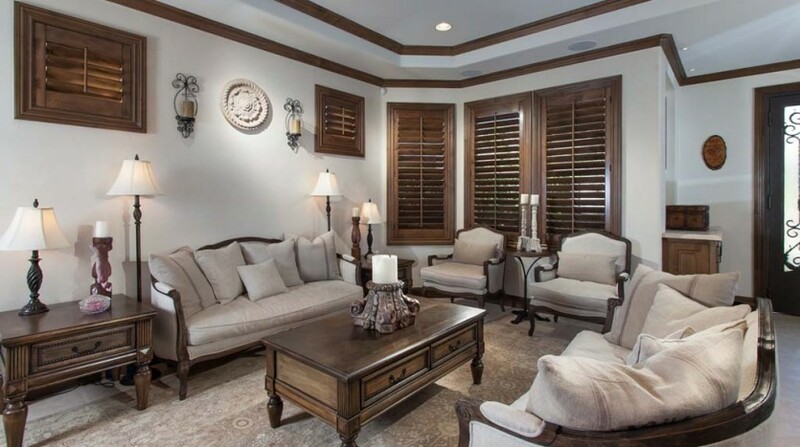 The billiard room features a wet bar, custom built in’s, high ceilings, & an Brunswick Newbury pool table. 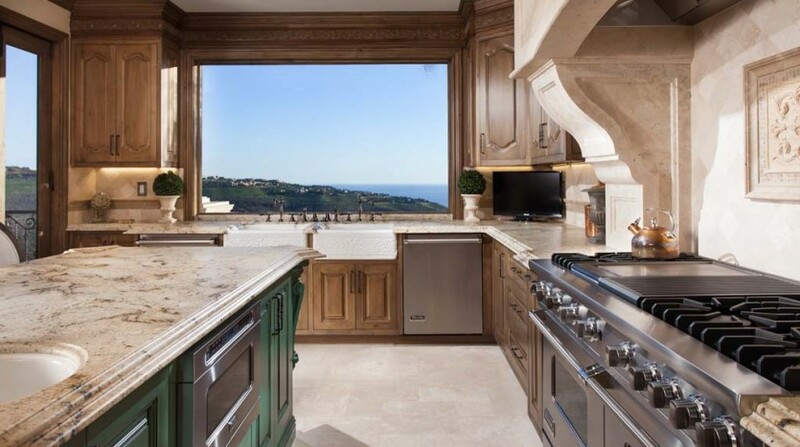 The open-plan gourmet kitchen inspired by culinary arts & boasting dual farmhouse decorator sinks contains Viking commercial appliances including dual refrigeration & dishwashers, along with wirelessly controlled dual washers & dryers & Italian leathered granite countertops of hand made Turkish marble. 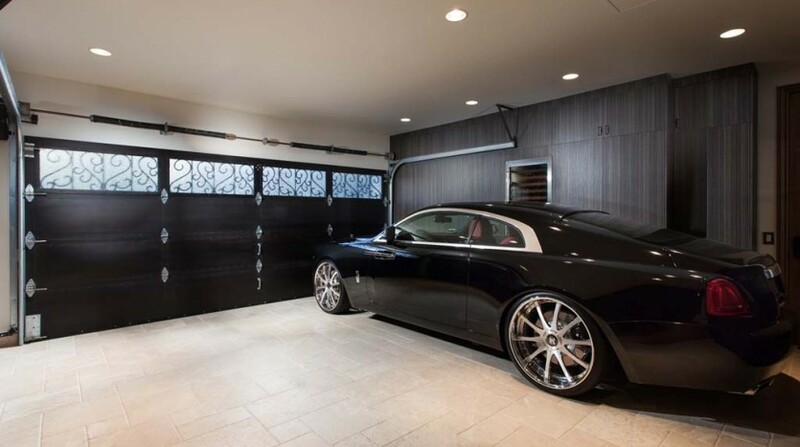 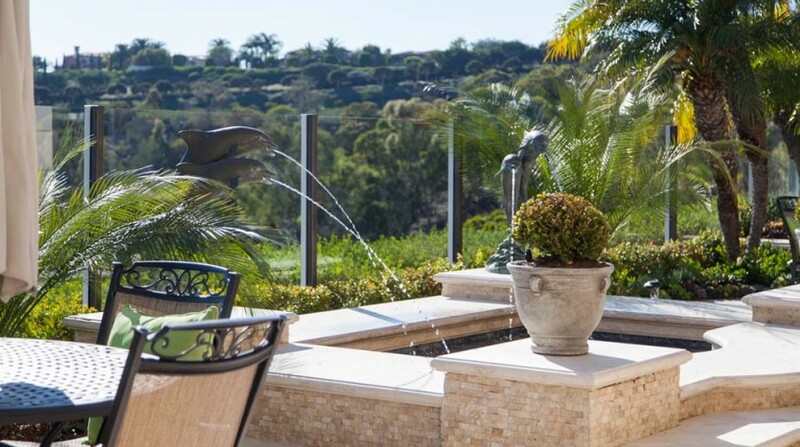 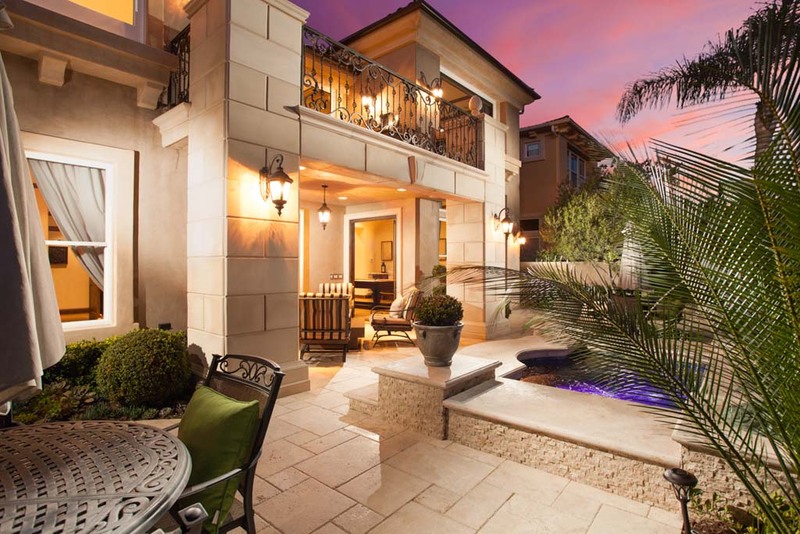 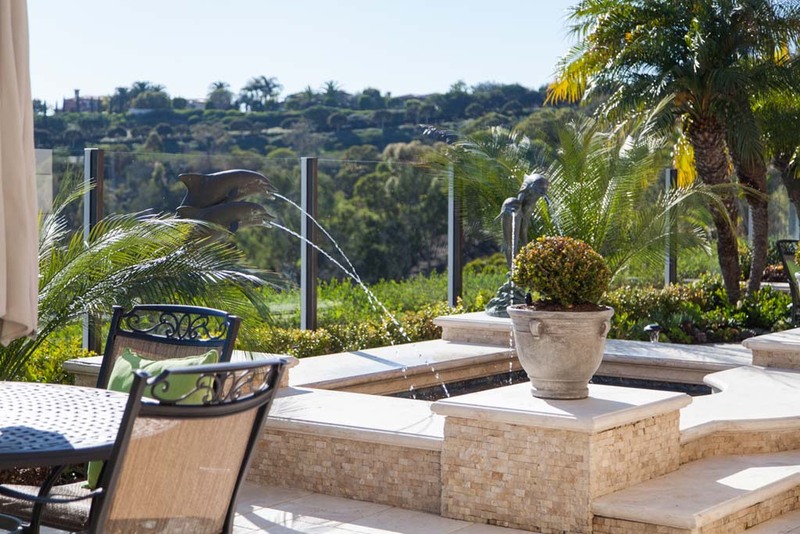 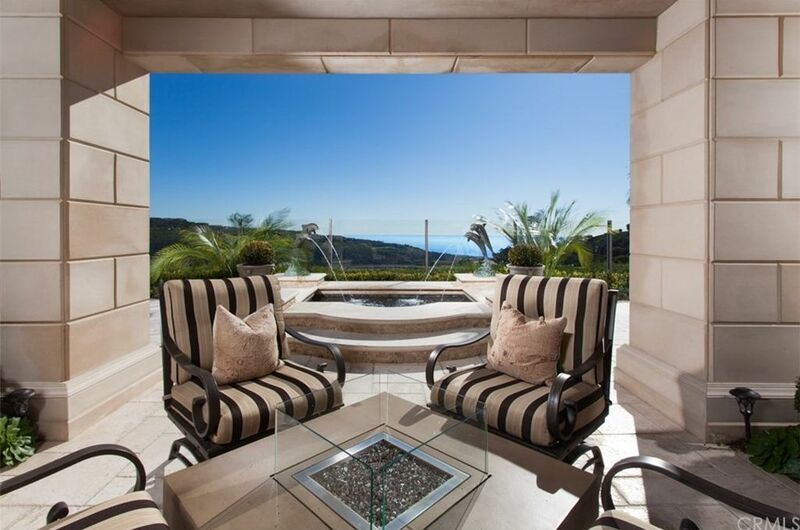 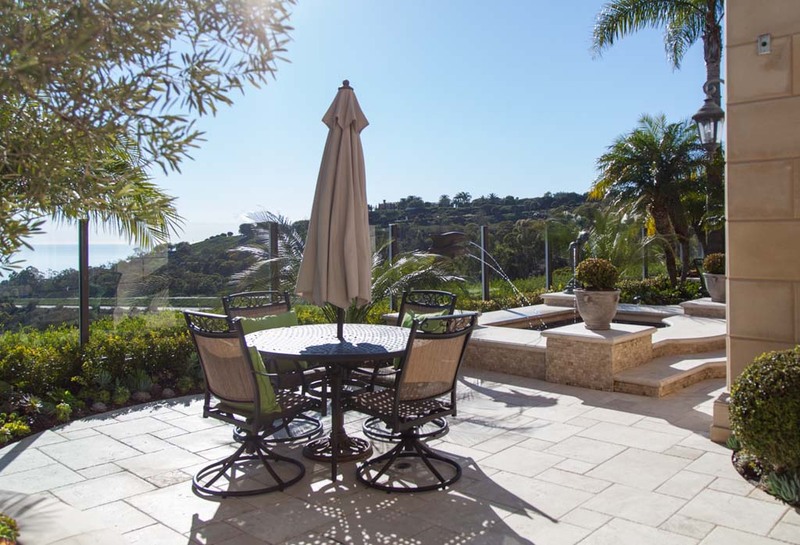 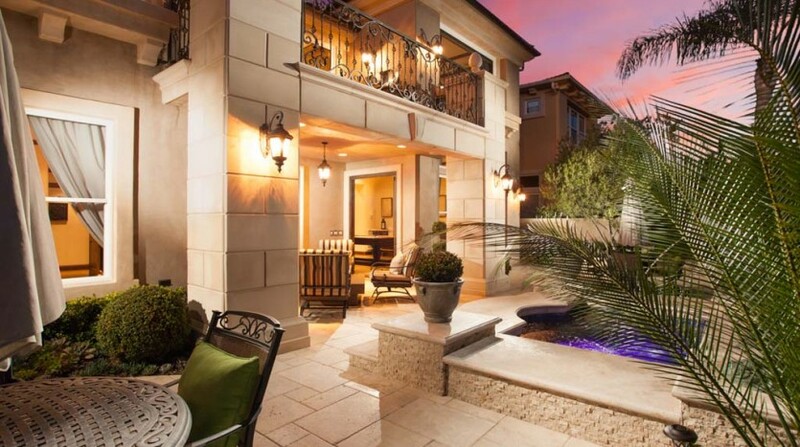 The salt water spa’s brass fountains, gracious outdoor loggia, fire pit make for mature Mediterranean landscaping.The garage showroom has wall to wall custom cabinetry, Sub Zero refrigeration & is finished with natural honed unfilled travertine floors that continue throughout the home. 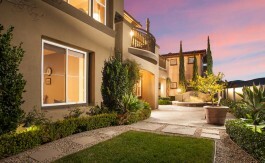 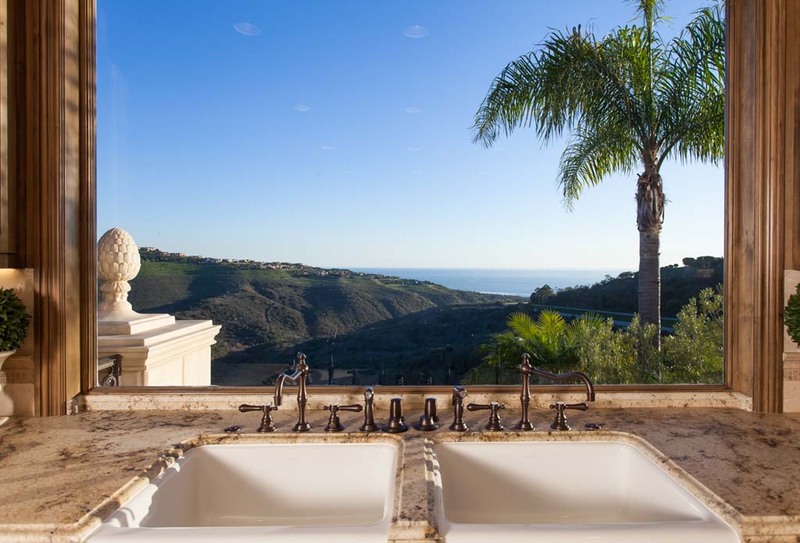 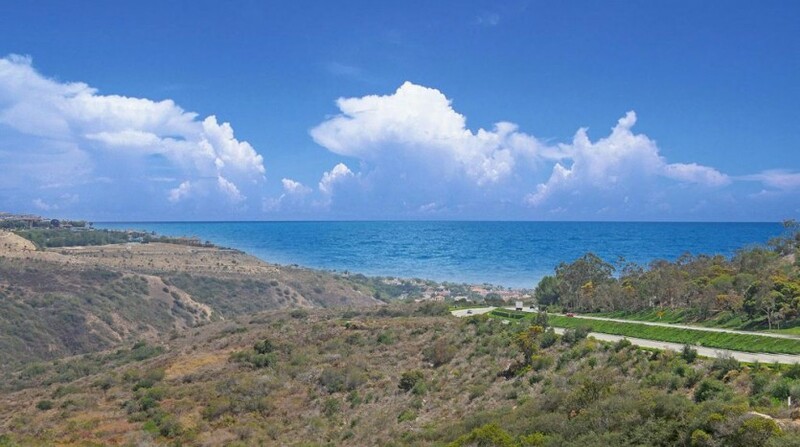 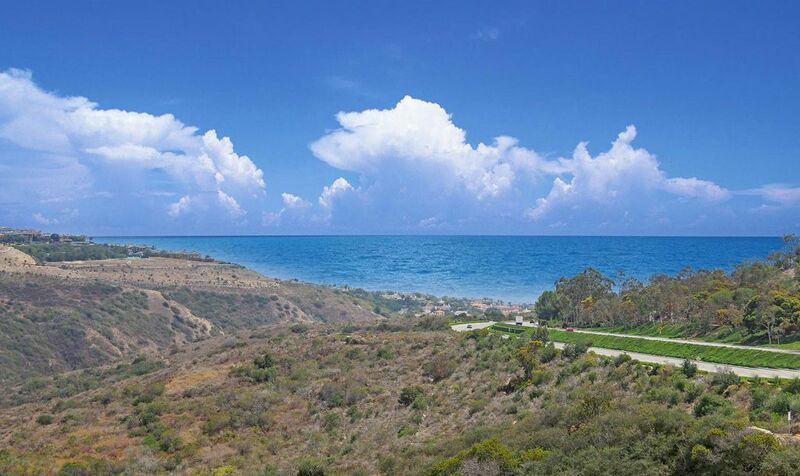 This estate offers everything that is magnificent about Pacific Coast living.